Come join us for week 4 of our pop up dinner series at Miller Union featuring Ramen and small plates by Chef Andy Tran. 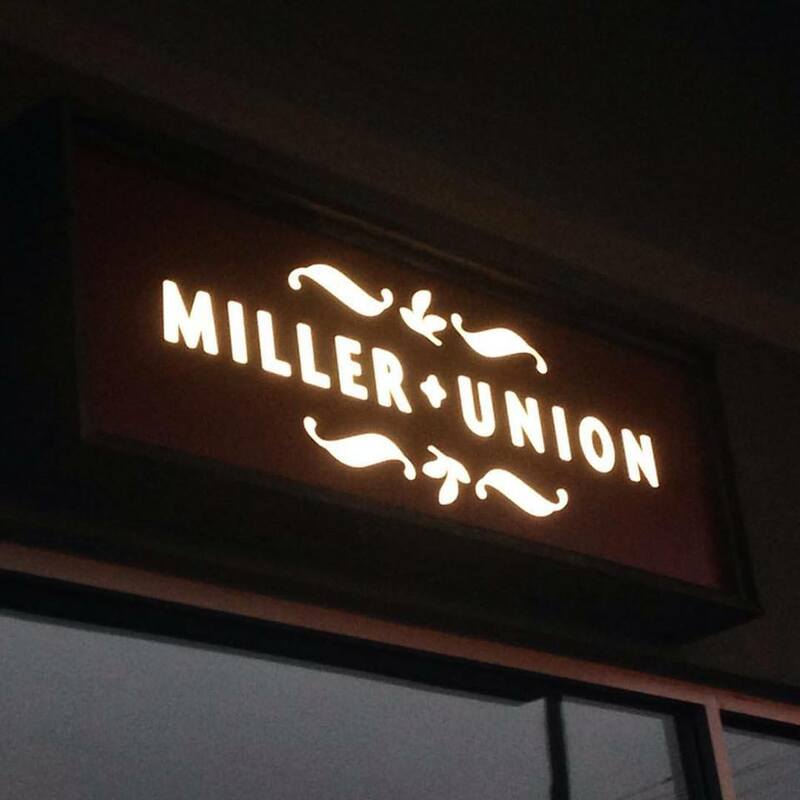 Craft cocktails by Miller Union’s Vincent Landi. 5 PM until sold out!